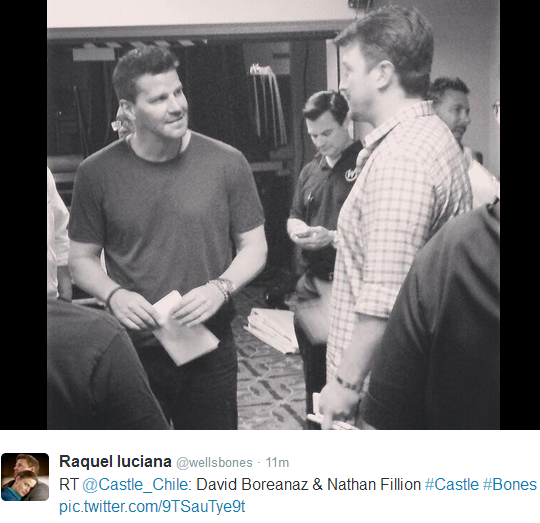 Nathan and David(June,2014). . Wallpaper and background images in the Nathan Fillion club tagged: photo nathan rick castle. 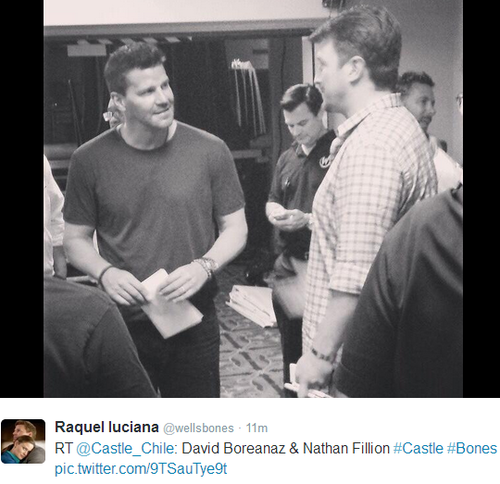 This Nathan Fillion photo might contain 신사복, 비즈니스 정장, 신문 용지, 잡지, 타블로이드, 걸레, 신문, 종이, 타블로 이드, and 걸 레.